In other words, less than half of all traffic knew where they were going ahead of time. For an eCommerce site, keyword research is essential. But even for a blog, your choice of keywords can determine whether you are included in the search results or not. Most keyword research tutorials focus on “informational keywords”. These are keywords that people type into search engines to discover helpful “how-to” content. While informational keywords have their place in eCommerce, the majority of your site’s keywords will be tailored around product searches. That means that you need to tackle keyword research with product-focused keywords in mind. 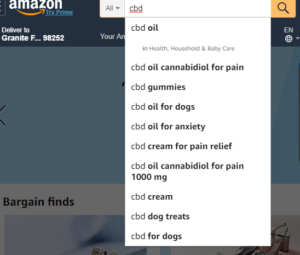 The keywords Amazon suggests tend to be very targeted (also known as long tail keywords). Not only do long tail keywords tend to convert better than shorter terms, but they’re usually less competitive too. There are several FREE Keyword Tools online. If the term “cbd oil” is too competitive, try “Full spectrum cbd oil” or “FDA approved cbd oil”. Wikipedia can also be a valuable resource for keyword help. When you type in your keyword, find the wikipedia site and see what additional words they have used for your search term. SEMrush has many SEO tools and even has people on staff to do your SEO for you. Basic rules of thumb are: Keep things simple and keep every page three clicks or less from the main page. If people can’t find what they are looking for, they will leave and look somewhere else. Title tags should use modifiers like review, best, highest quality, free sample, etc. Once you’ve written your in-depth product description or essay, it’s time to make sure that you’ve used your target keyword 3-5 times in your content. This has nothing to do with keyword density or keyword stuffing. You’re just including your keyword a handful of times to help Google understand what your page is all about. 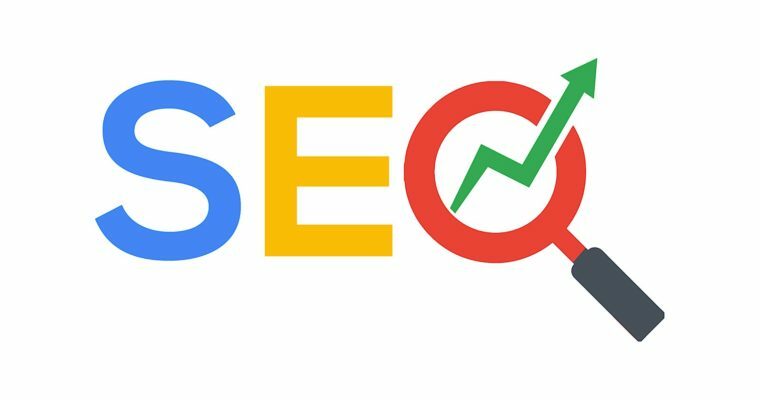 Google puts slightly more weight on keywords that appear at the top of a webpage. So make sure that one of your keyword placements is at the top of your page (for example, in the first 100 words or so. Liberally link to other high priority pages on your site. Avoid duplicate content. Avoid thin content. Host your site on a fast server. If necessary, use a dedicated server. You can do guest posts on other people’s blogs where your content includes links back to your own blog or Youtube channel. PREVIOUS POST Previous post: What help do you get from My Daily Choice and upline when building your business? NEXT POST Next post: Should Drugs or Nature treat your child’s ADHD?